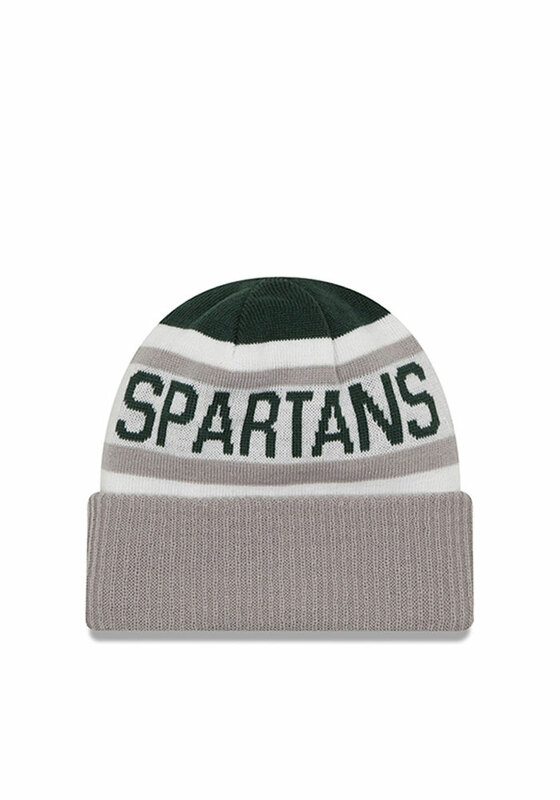 Show off your team pride and style in this Michigan State Spartans New Era Green Biggest Fan 2.0 Knit Hat! 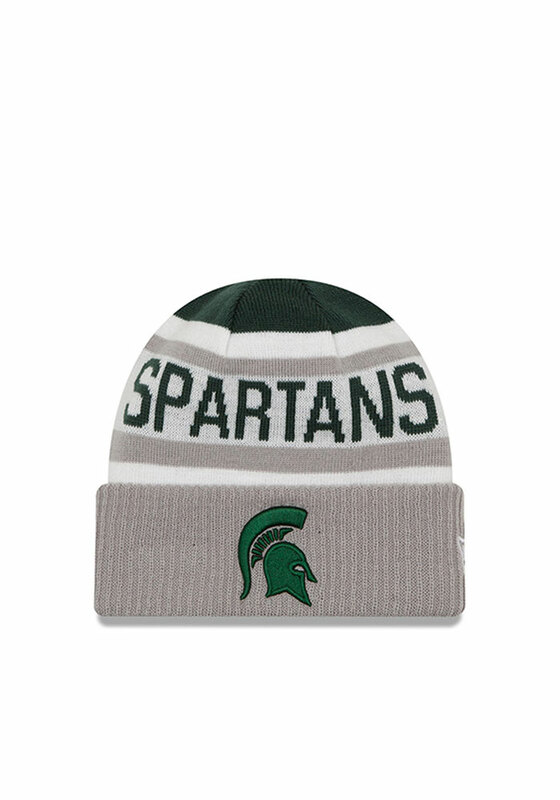 This MSU Knit Hat features a team logo embroidered on the front with sublimated team wordmark, so now everyone will know how much you love your Spartans. Go Spartans! I love this hat--warm and cozy. It says it's for men but I like it for women too! Doesn't show in the picture but the inside is lined with another layer that keeps you warm. I really like this hat. I was in Pittsburgh, visiting from Florida, and I needed something to keep my head warm. This hat did the trick. My head was warm and it helped keep me from getting sick because of the temperature change between PA and FL. I would definitely recommend this hat. You are definitely paying for high quality with this item. I bought it for my husband for Christmas and he loves it. It was a perfect fit and super comfortable. I will definitely be buying this brand again!